When it comes to customer satisfaction, and customer loyalty we've got that covered. 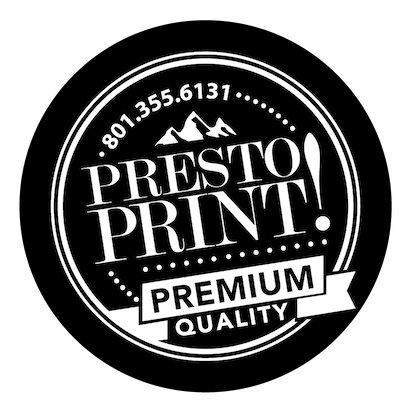 Let the expert sales staff at Presto Print help you find just what you are looking for. We offer a wide variety of services to help you with any need. Need a large amount printed? Check out our offset printing services. Maybe you only need one or two high quality prints. That’s where our digital printing can help. We can also do a wide variety of large printing, from posters to tradeshow displays to make sure your booth looks phenomenal. No design? No problem! Our in-house graphic designers can help you every step of the way. To learn more about the many products and services we offer, don't hesitate to contact us!